What does it take to pick up over 17,000 pound of garbage from the beach? That would be 3,240 dedicated volunteers. These amazing folks spent a recent Saturday morning strolling along the Palm Beach County shorelines picking up all manner of trash. The most common items were cigarette butts followed by bottle caps, food wrappers, straws, bottles and plastic bags. There was also a car door, a mailbox and a set of false teeth. This effort was part of the larger International Coastal Cleanup day that had the same kinds of volunteers spread out across the planet doing their part to keep the coasts pristine. The hope for all who participated is that the day will come when these efforts are no longer needed. What would it take to get the excess junk removed from your properties? As it happens, you don’t need an army of volunteers. You just need Junk King. These are the junk removal specialists who have also managed to take away tons of garbage from area homes, apartments and businesses. How can they help you? They’ll be sending over a pair of capable workers who know how to lift heavy objects, take apart bulky items and sort for recyclables. That crew will arrive in a truck big enough to handle whatever you’re throwing out. Put it all together and you can see that there is no limit to what can be hauled away. With Junk King on the job, you’ll be able to clear out your garage of all those things you keep tripping over. You’ll have a basement that is open and can be used for something better than a storage locker. 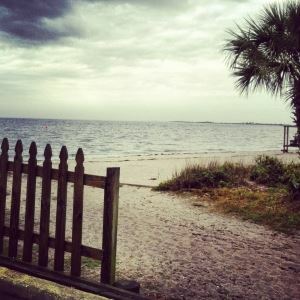 You can also have a yard that is clear of debris like palm fronds, stones and dirt. Junk King can pick all of that up for you. Cost should not be a concern. That’s because Junk King is only going to charge you a very fair rate based on how much space your junk will take up on the back of their truck. That is an estimate that is provided to you before the actual loading begins. It’s also an estimate that is not going to suddenly change. The single rate covers all the labor, truck rental, gas and dumping fees. 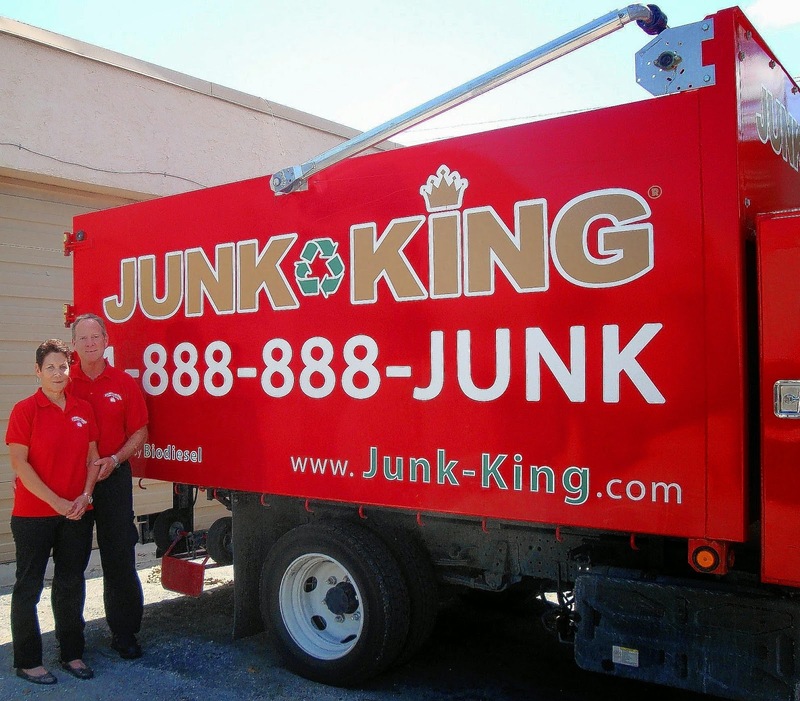 When you need quality junk removal, you need to call Junk King. It really is the best deal in town. This entry was posted in Palm Beach Junk Removal Prices and tagged Junk King, junk removal, Palm Beach Junk Removal Prices on May 30, 2014 by Dave Archer. Last updated July 31, 2017 . Often when we talk to homeowners or Realtors after a house cleanout we have a common exchange. 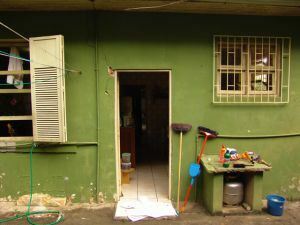 In an effort to clear out a home, the homeowners had hoped to donate their clutter that had accumulated over the years. While we can appreciate the sentiment behind this (we donate too), the fact remains that many large donation groups are highly selective about what they can take. In contrast, Junk King WILL take just about anything besides hazardous waste. We, too, believe in donations and we work with several local organizations. We will sort through your “junk” for you and anything we think can be repurposed we will salvage. What does this mean for you? Well, rather than sorting through piles of clutter and making multiple trips or phone calls, we will do it all in one shot. We will do the heavy lifting and sorting for you. Cleaning out a home is stressful enough without having to pick through junk with a fine-toothed comb. When you hire us, you pay by the truckload and not by our time. And when we say “truckload” we are not talking about a pick up truck. Our trucks can fit about 6 times the load of a standard pickup truck. If you need assistance clearing out your home, consider choosing professional help and give us a call. We will be glad to help! This entry was posted in Furniture Removal Palm Beach, Junk King, Junk King Palm Beach, Junk Removal Palm Beach, Junk removal West Palm Beach, Palm Beach Appliance Removal, Palm Beach Junk Recycling, Palm Beach Junk Removal, Palm Beach Moving And Junk Hauling, Palm Beach Old TV Disposal, Palm Beach Yard Waste Disposal, Refrigerator Disposal on May 22, 2014 by Dave Archer. Last updated July 31, 2017 . Not every hoarder is collecting garbage that they can’t let go of. There are also animal hoarders, which in many ways are more dangers because of the risk to the hoarder and the animals. Such was the case when officials with Animal Care and Control will called to a West Palm Beach resident. They were responding to neighbor complaints and discovered a home with 40 dogs and cats living under one roof. Sadly, this was the same homeowner who already faced charges of animal cruelty. She was only supposed to limit her pet population to two dogs or two cats. Clearly, things got out of control again. 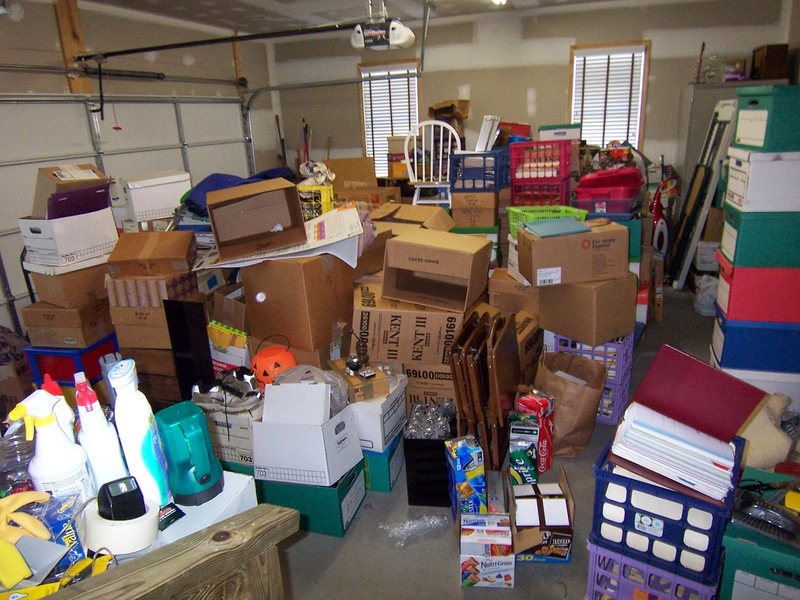 In these extreme cases, hoarder cleanup help should only come from professionals like the kind you would find working with Junk King. The Junk King crews have seen it all with regard to homes full of rubbish. Some homeowners hire Junk King to take away a few pieces of furniture or a busted washing machine. There are other Palm Beach residents that have called on Junk King to help sweep through their yards to cleanup landscaping waste. Then there are the more serious junk collectors who require intense hoarder cleanup help. No matter what category you fall into, you can depend on Junk King to respect your space and your time. You’ll be able to schedule a junk removal appointment around your schedule. Often that could mean a same day pickup. You’ll hear more praise about Junk King being on time than you will about them being late. Once on the scene, the Junk King crew will ask what you want removed. You tell them what has to go and they’ll handle the rest. It’s just that simple. You can help the job along by simply deciding in advance what specific items you want removed. This is important because that is how Junk King will determine your fee. They’re going to provide an estimate based on the volume of your junk on the back of the Junk King truck. You’ll either be charged for a 1/4, a 1/3, a 1/2 or a full truckload. That price will be locked down. In other words, you’re not going to be hit with any surprise charges after the truck is loaded. Check around at the positive reviews written by happy Junk King customers. Your hoarder cleanup project just got a whole lot easier thanks to Junk King. This entry was posted in Uncategorized and tagged hoarder cleanup, Hoarder Cleanup Help In Palm Beach, Junk King on May 21, 2014 by Dave Archer. Last updated July 31, 2017 .